The Buoy 10 fishery is often considered a technical fishery, or at the very least a complicated one. Whether it’s knowing where to be at certain stages of the tide or knowing how to correctly rig up your tackle, to be successful requires a certain level of competence. This guide was designed to remove much of the guesswork involved in learning to fish a place like the lower Columbia River. As anyone who’s fished here knows, there’s a lot that goes into this fishery. 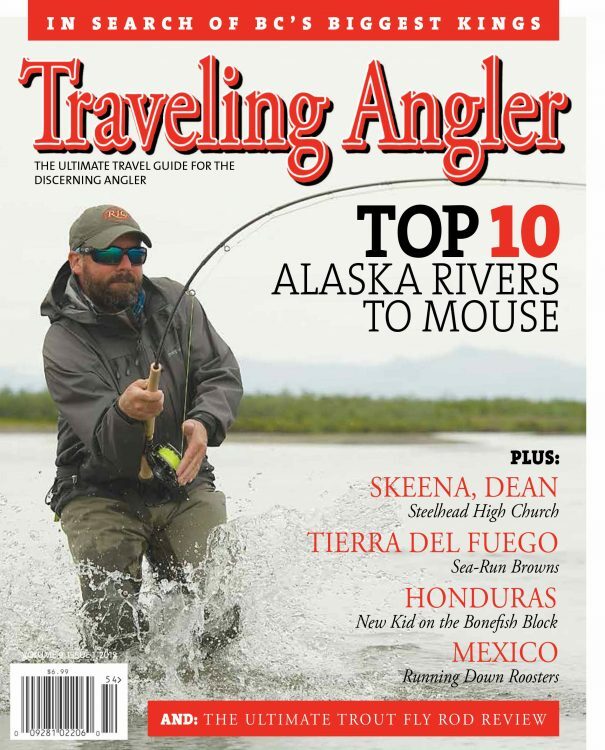 To aid you in your pursuit, the editors at Salmon & Steelhead Journal, and many of the contributing writers have compiled much of the needed information. 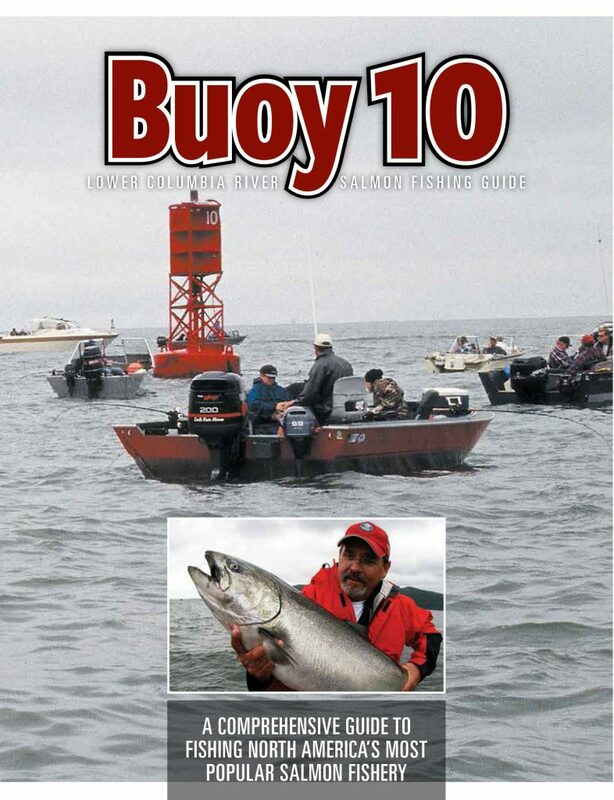 There are maps and tackle illustrations, a chapter on understanding the tides, fish runs, boater safety and a litany of sources that you can call upon to aid in a successful fishing experience. The overview map shows where the major fishing holes are located. Immediately following there are three callout maps that further highlight the areas to fish. Use these to fine tine your fishing strategy. The intent is to make recommendations on where to fish during the tide, and give guidance on what to fish while you’re fishing in that spot. It should be noted that these are only suggestions based on reliable sources with a working knowledge of this fishery. For example, both divers and lead, and bait and spinners, are interchangeable in the tackle recommendations. The recommendations are provided only for purposes to inform anglers on what can be used. It is important to know that divers tend to work better on hard tides, while lead is preferred on softer tides. Bait has a tendency to not fish as well in heavier currents, thus the preference for spinners. Keep in mind that the tackle recommendations in the detail maps are only suggestions. As always, it’s best to fish what you’re most confident in using. There are chapters that break down the primary methods of fishing here: trolling spinners, or trolling bait. Each chapter has it’s own sub-chapter that goes into detailed explanation on how to properly rig up and fish your tackle. There are several options to choose, and with any fishery there are always exceptions. Again, the illustrations provided here are not the only way to fish, but are representative of how the majority of salmon anglers fish here. The information is intended to serve as a template for those who are either learning this fishery or anyone who wants to learn more. We would hope that the information is taken with the spirit it was intended: to educate and inform.